Firestarters is a stunningly visual observational doc series. 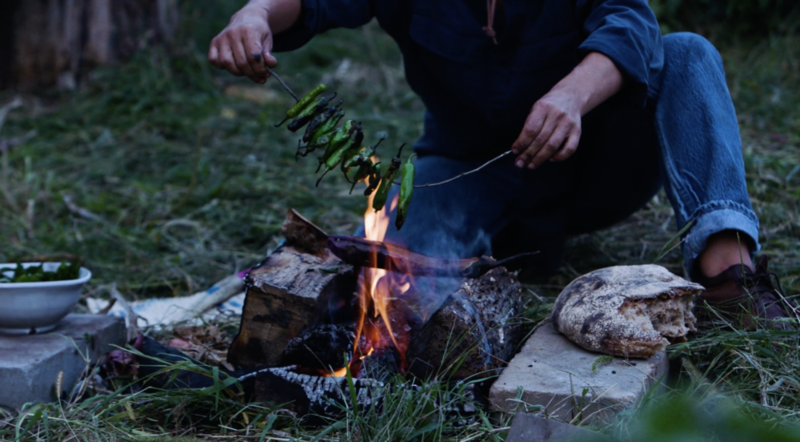 Each episode begins with a fire, the connective tissue of the series, and as we get to know our subject, different elements of the fabric of her community come into focus - food, textiles, spices, people, native traditions. It’s about stories and how we can learn from and understand more about places and people through cultural exchange. In the particular lies the universal and this series will focus on a different woman with each episode, and then will end with a community feast at a table made up of all of the components that were drawn out over the course of the episode. It will come to fruition over the breaking of bread and the crackle of fire. We are re-illustrating what it means to be a woman, helping viewers understand how women around the world shape and mold our food culture from a simple yet powerful flame. Firestarters will shed light on how empowering women empowers entire communities. Each episode will introduce the audience to the fire starter through her voice and her perspective as she goes about her process of preparing to cook. As she speaks with us, we learn about the hyperlocal culture of which she is a part. She stokes the fire, and we meet the other community members, while the featured fire starter remains strongly at the forefront. We see how she interacts with others, who she feeds, and how her cooking has an effect on them. We learn more in-depth about specific dishes she is famous for. How are they sourced, prepared, served? What does this tell us about the culture of that place? Who are the other artisans she works with? What is the political climate and context and how does that inform her work? What is her tie to any indigenous cultures of the land she is in? The final act of each episode revolves around prepping for the big feast table that each episode will end on. Who is at this feast? Where were the ceramics, vessels, linens sourced from? We learn about these elements as we observe a beautiful act of gathering. What is the dinner conversation centered around? How can we visually show that this matriarch is at the center of her communities culture and how does her food and the flame draw people together? Click below to watch the mood reel.